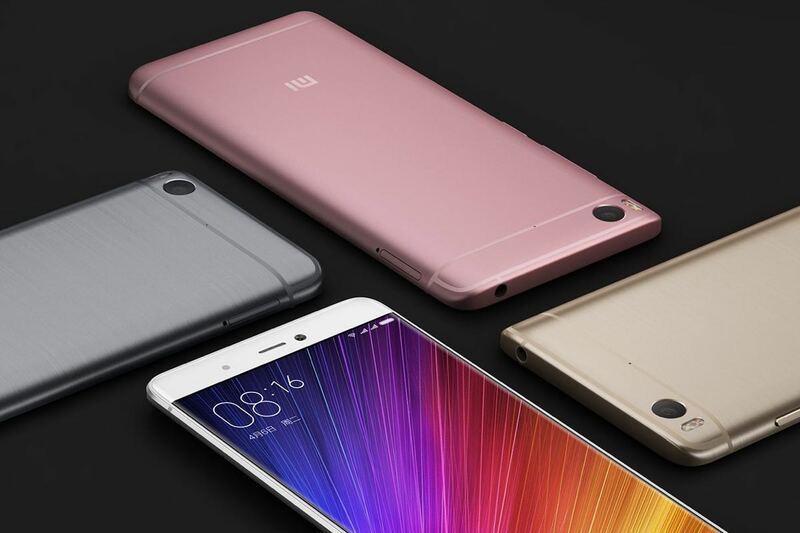 Chinese smartphone maker Xiaomi has come out with an interesting proposition right before its initial public offering. Any income beyond five percent of after-tax profits will be given back to users. The five percent profit cap is only applicable to Xiaomi's consumer hardware products and does not include revenue from microprocessors or chipsets. There has been no mention of how owners of products will receive their compensation should record profits be posted. During the first three quarters of 2017, Xiaomi brought in $15.84 billion from all of its divisions combined. The upcoming IPO is sponsored by Morgan Stanley and Goldman Sachs, and could value the company at nearly $100 billion. Such a valuation is most impressive considering the business was a startup company in 2014 operating on extremely thin margins. Although it sounds as if Xiaomi is looking to share its own success with loyal fans, there is little chance of any substantial payouts. Chinese smartphones compete mainly on price while attempting to match the performance and design of flagship phones. Actual profit on a per-device basis remains razor-thin compared to competitors. Despite accounting for only 17.9 percent of smartphones sold, it's estimated that Apple captures 87 percent of the industry's profit. Samsung sells more devices in total capturing 18.2 percent of the market, but accounting for just 10 percent of the profits due to the wide variety of less expensive devices sold. A quick look at those numbers reveal that an astronomical number of inexpensive smartphones would need to be sold in order for Xiaomi to have any hope of offering sizable returns to customers.